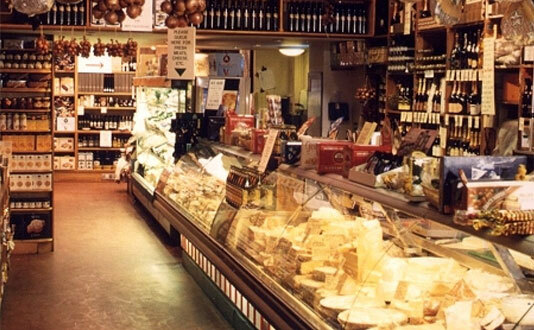 Valvona & Crolla has established an unrivalled reputation as a treasure trove of fabulous food and wine, sourcing from the best Scottish suppliers as well as the finest Italian delicacies. It is renowned today for having some of the best selections of quality food and wine in the United Kingdom. Philip, Mary, Francesca and Olivia Contini’s intrinsic knowledge of food and wine has been handed down from their Italian forebears over hundreds of years. They source all their products from small, artisan producers and farmers in Italy, who, like them, are committed to selling, pure, flavoursome produce to excite the palate and nourish the body. 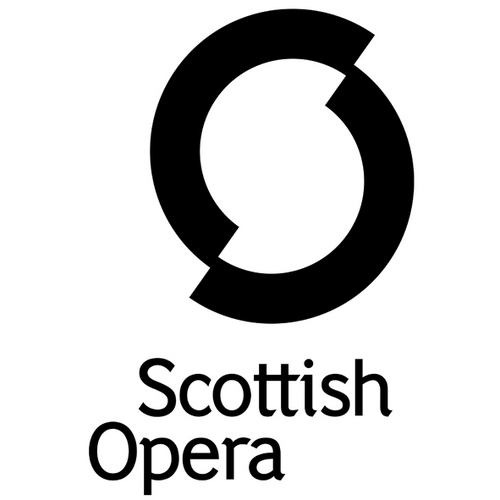 They import fresh fruit and vegetables direct from the market in Milano, Italy each week, as well as from farms in East Lothian whilst their on-site bakery produces bread and pastries for the shop and Caffè Bar. The year 2008 saw the successful expansion of Valvona & Crolla into the department store Jenners, opening Foodhalls in both Edinburgh and Lomond Shores. Those Foodhalls have developed into prime quality selections of 'Made in Scotland' woollen cashmere and Scottish Gifts and not least the Jenners Tartan. 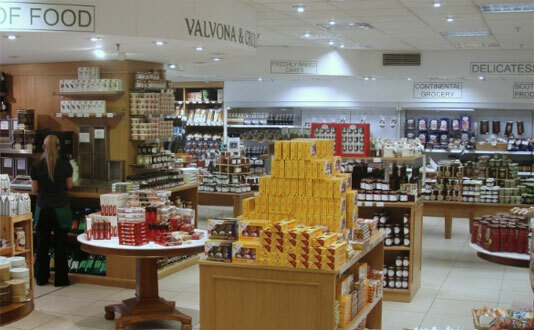 E-mail sales@valvonacrolla.co.uk with any questions you have about our delicatessen or foodhalls.